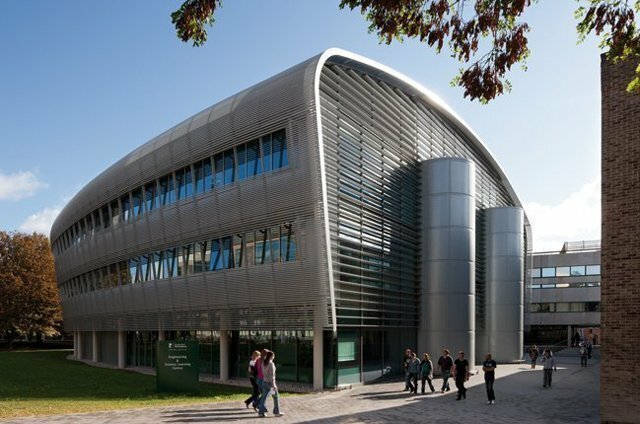 The Engineering and Science Learning Centre (ESLC) at the University of Nottingham has been awarded a 2012 RIBA East Midlands Award for Architecture. The award recognises the best projects completed in the region. In selecting the ESLC, the judges commented that the building "is elegant, well proportioned and beautifully considered and crafted – and makes an extremely positive contribution to the surrounding context."